Mr. Chung is managing director of tax for CarVal Investors. He and his team are responsible for ensuring that CarVal complies with all applicable tax laws globally and for advising on transactions and fund structuring. 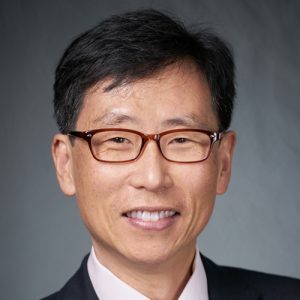 Prior to joining CarVal Investors in 2012, Mr. Chung was with Credit Suisse, first as the head of the tax advisory team for the Americas region based in New York, and then as the head of a cross-border equity derivatives structuring team based in London. Mr. Chung received his B.A. in philosophy from Harvard University and his J.D. from the University of Chicago. He is conversant in Korean and German. Mr. Chung also has the FSA investment manager certification in the U.K.